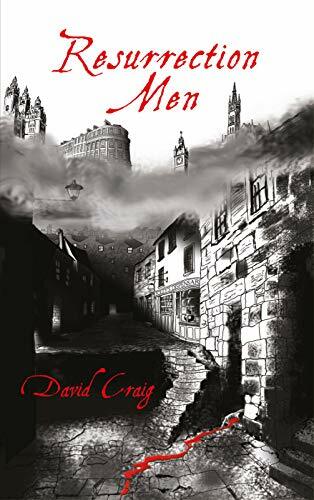 Resurrection Men is the first book in David Craig’s Sooty Feathers series, a masterful gothic tale about a supernatural war for control of the Second City of the British Empire, and the struggle of flawed characters of uncertain virtue who try to avert it. It is set in a late 19th century Glasgow ruled by the undead – from the private clubs, town houses and country estates of the privileged to the dung-choked wynds and overcrowded slums of the poor. Undead unrest, a fallen angel, and religious zealots intent on driving out the forces of evil, set the stage for a diabolical conflict of biblical proportions. 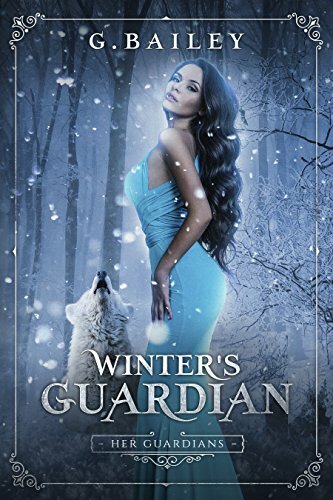 When Winter started university with her best friend Alex, she didn’t expect to find herself in the middle of a supernatural war. Who knew saving a stray wolf could earn you the alliance of the pack. 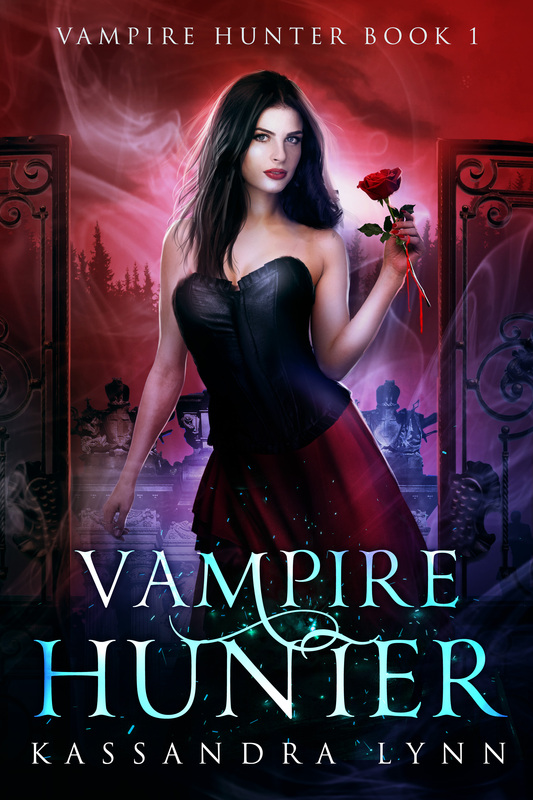 To make things more complicated, the broody and very attractive Jaxson is tasked with keeping her safe from the growing vampire threat in town. It’s a shame he can’t stand her and enjoys irritating the hell out of her. When she finds out her new boyfriend has his own secrets, can she trust anyone anymore?